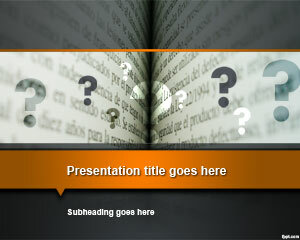 Free Pages PowerPoint template has an orange and grey color scheme. It compels you to read between the lines as the words have vague meanings and you need to know the real purpose behind them. 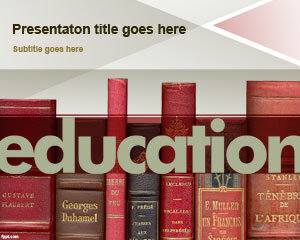 Present information related to academic subjects through free PowerPoint slides. Answer the most daunting questions by reading through pages of a literary assignment. 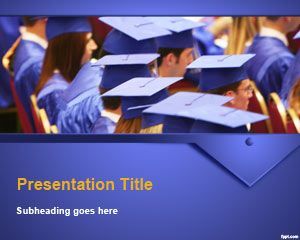 Slides to assist on academic tasks include free School Competition PPT slides and Education school PowerPoint background. 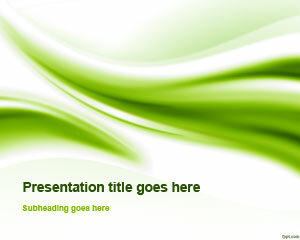 While making a presentation on literature, most students choose an abstract background, which is quite generic in appearance. A generic background only sends a vague image about your product and how you visualize the content, to be presented. 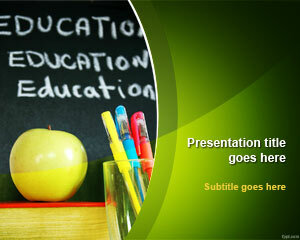 Use Pages PowerPoint theme to demonstrate your ideas in a unique way to captivate the attention of your class fellows. 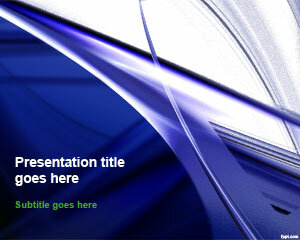 A light background color puts all the emphasis on the title slide and the text written on it. Same is the case with Pages PowerPoint theme, that has a steady variation in its theme, from the title page to slides in the center. Standard font type and size make this an ideal formal template for your book report. 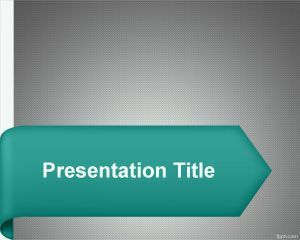 Free Pages PowerPoint template has an educational style, and it is downloadable on latest and previous releases of Microsoft PowerPoint (Mac and PC), in addition to OpenOffice Impress. Good Templates for My Project. Thanks.